If you have a small living room, don’t fret. Better Homes and Gardens has some ideas to liven up your space. 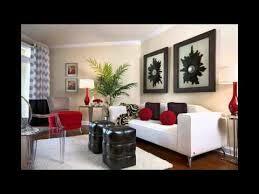 The Powell Group is here to assist you with your housing and decorating needs. Our team members are also here to answer all of your questions and concerns.